Join the world famous Rescue Team and set off on an adventure you'll never forget! 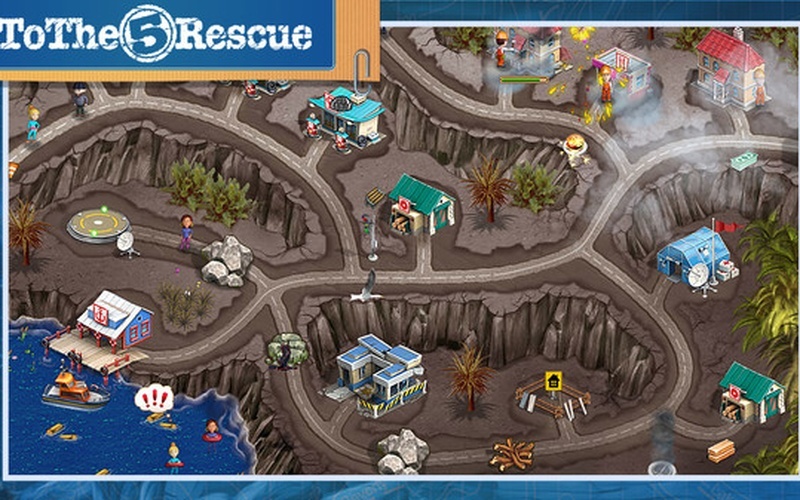 Once again, people in peril are looking to the men and women of the Rescue Team to save them. Join the world famous Rescue Team and set off on an adventure you’ll never forget! 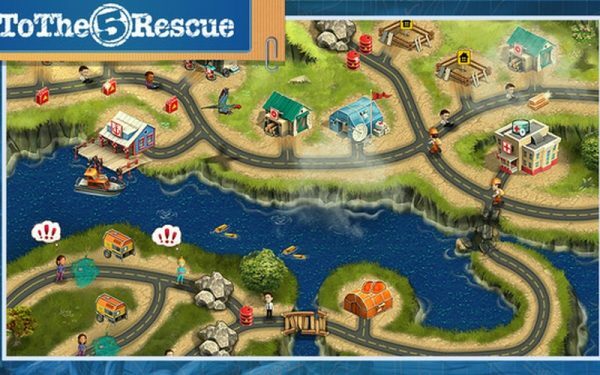 Once again, people in peril are looking to the men and women of the Rescue Team to save them. 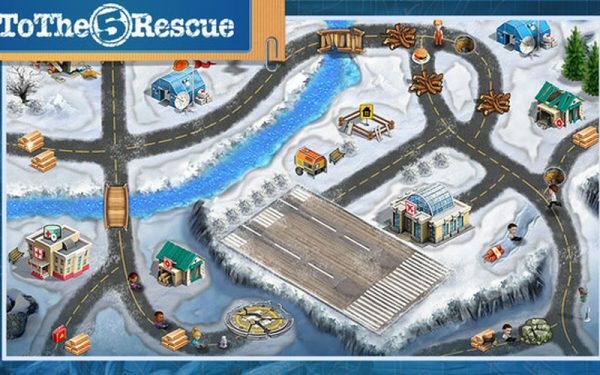 Use your time management skills to work quickly to remove the obstacles that stand in your way, to rebuild ruined infrastructure, and most important of all, to free those in danger! As you make your way through a desert wasteland, snowcapped mountains, and a danger-filled jungle, saving lives and rebuilding cities with carefully planned clicks of your mouse, you’ll earn over two dozen achievements that bear witness to your heroism! Your journey will end at the foot of a rumbling volcano that’s threatening to blow. Can you make it there and save the day in the explosive finale? Join the Rescue Team today and find out! Endorlight is rogue-like game in which you have to find a way out to the next level. 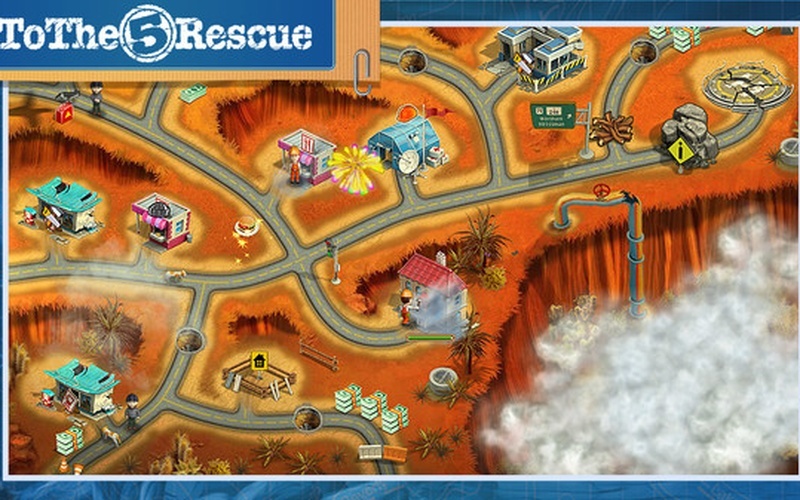 Each level contains a new and tougher enemies. Used your axe, bow or whip to defeat them! Crazy Forest is waiting for you – chicken! Take your minigun and protect native chicken coop from the army of crazed animals. Blow and spread into pieces, shoot enemies from three different types of weapons, jump and run through the woods, enjoying the enchanting wildlife .. Try your luck and get 1 Random Steam Key for a cheap price! Being a farmer, you have to protect your home from impending danger. Army of the Dead has risen in the western lands. There is no hope. Rely only on yourself. Good luck!